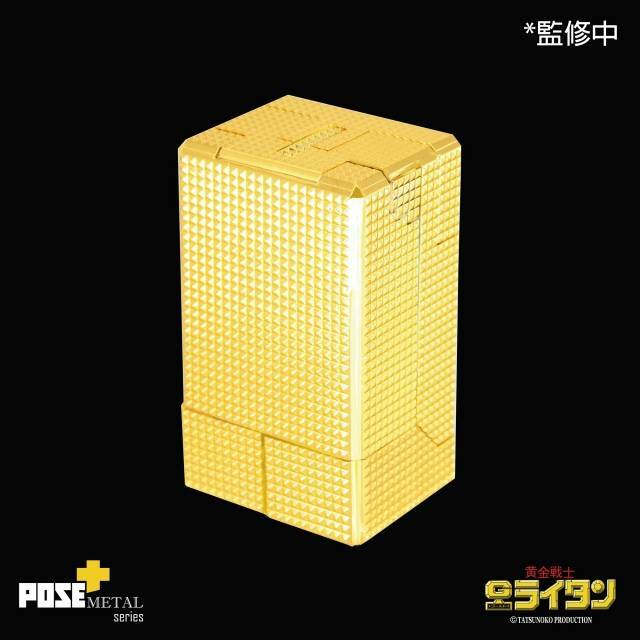 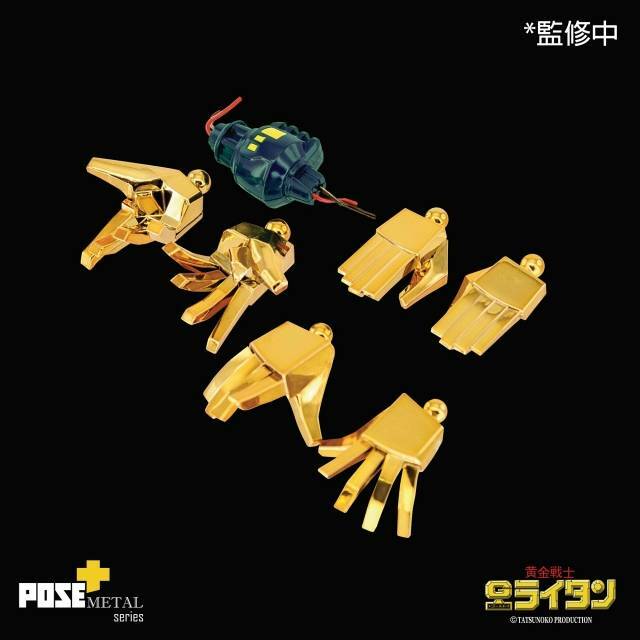 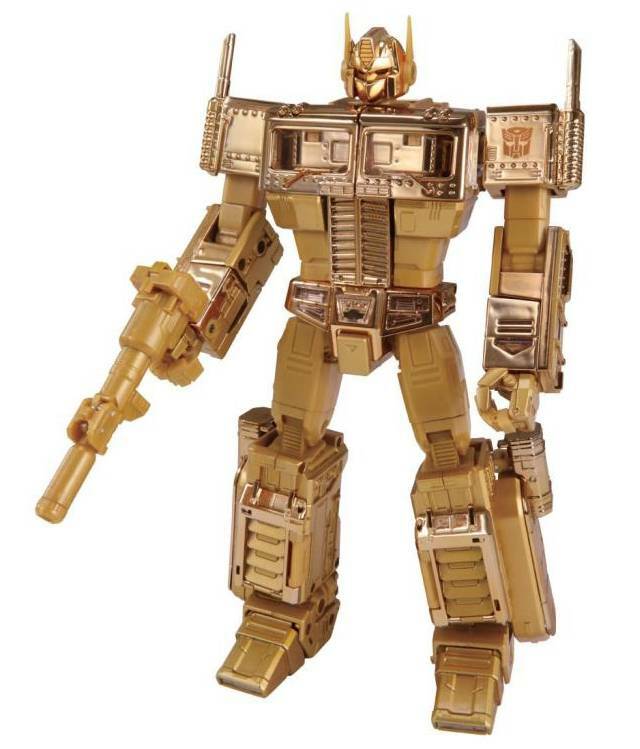 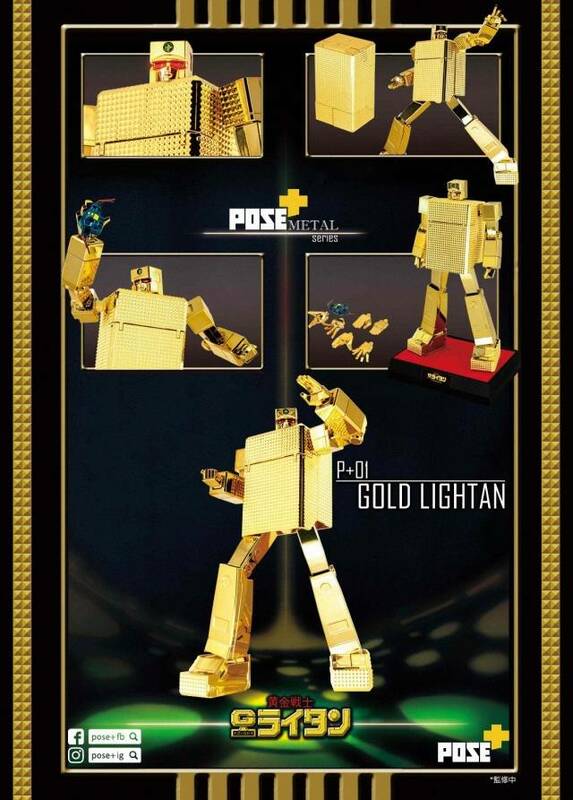 The first figure from Pose+ is the Metal Series P+01 Gold Lightan! 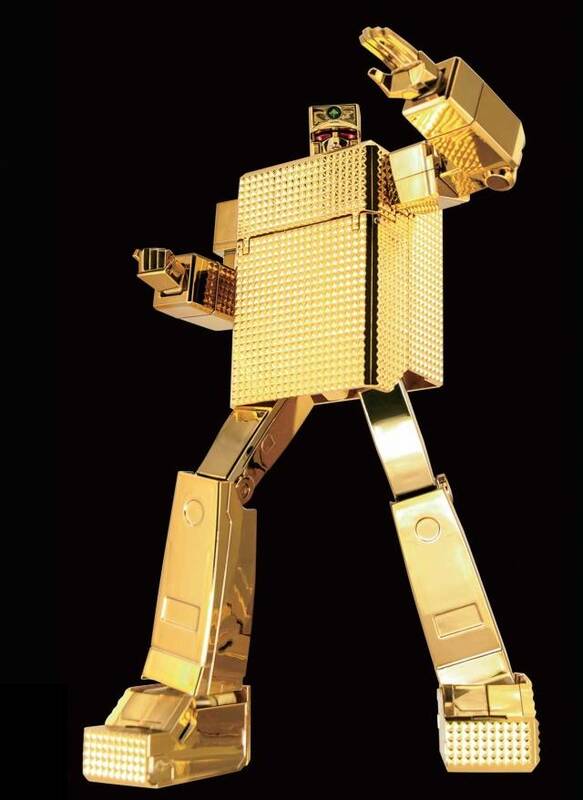 Figure stands 24 CM/ 9.5" tall in robot mode and contains a dedicated platform, metal heart and LED light (batteries sold separately). 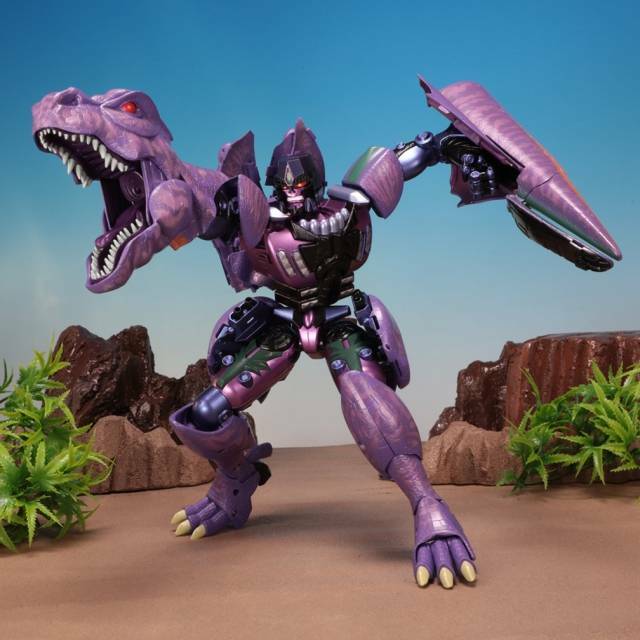 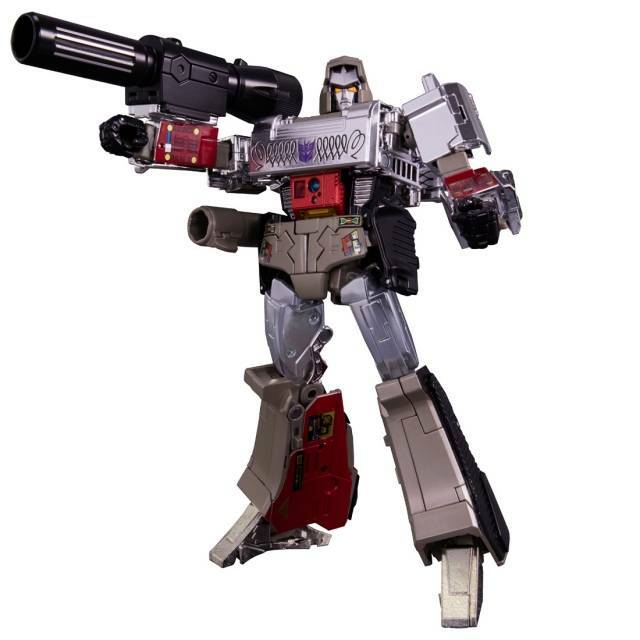 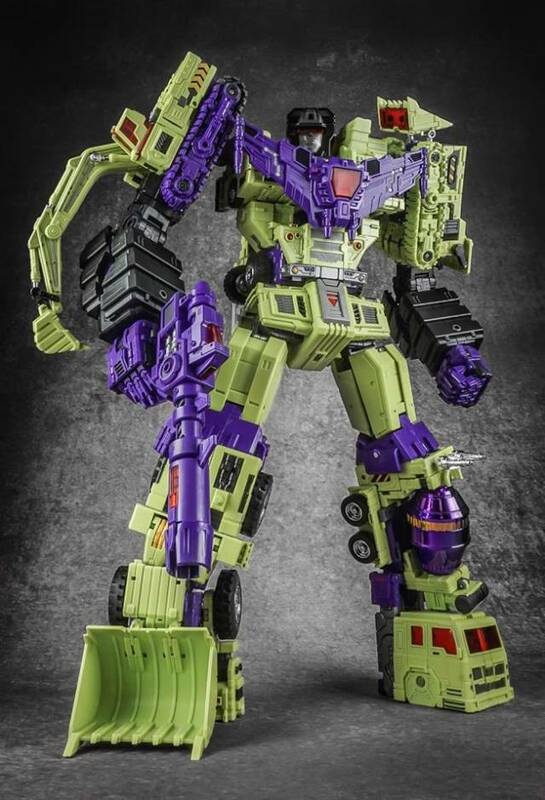 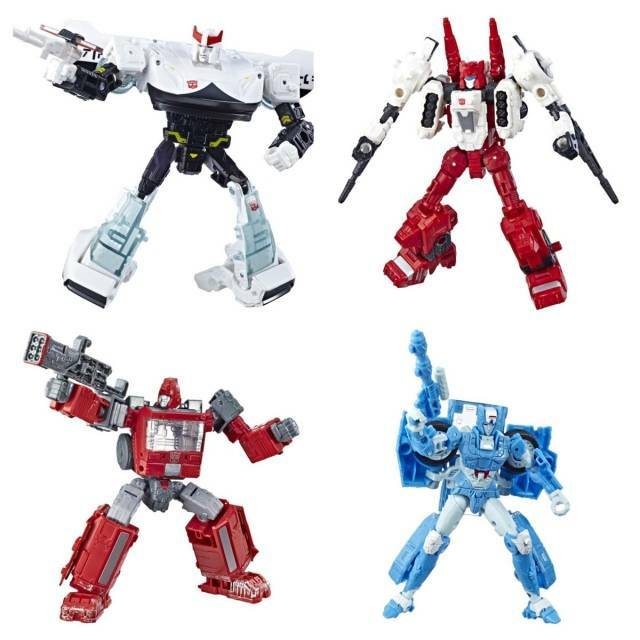 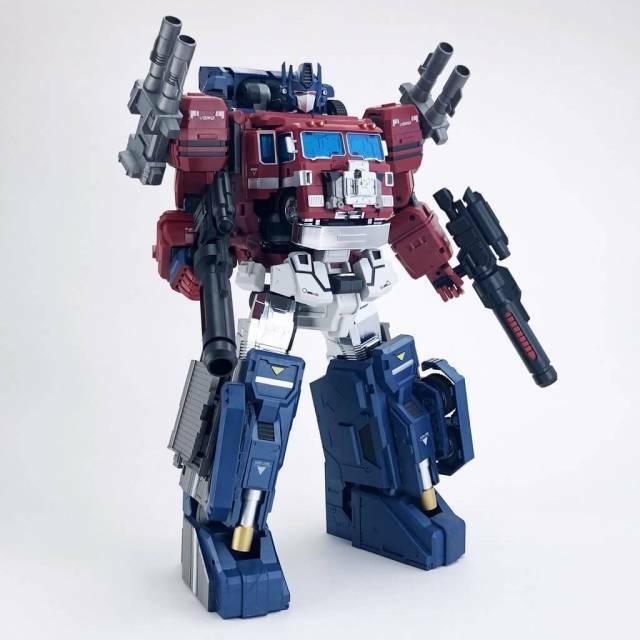 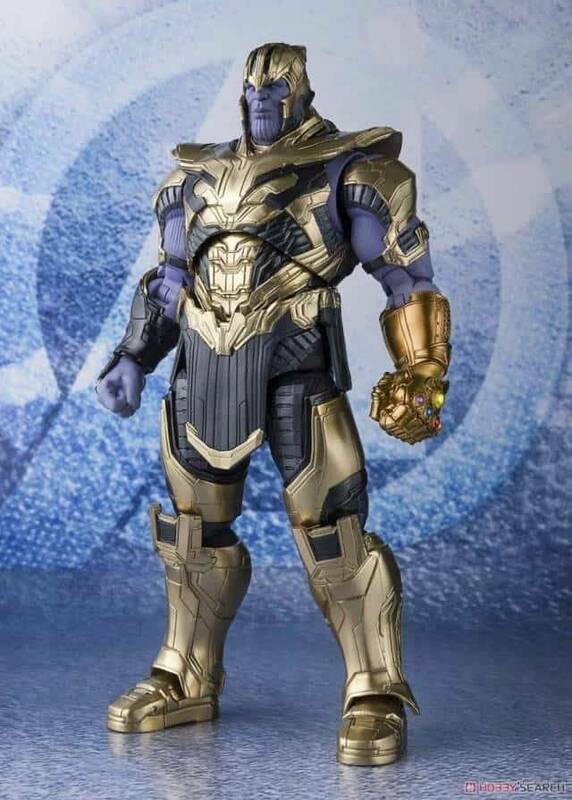 Includes multiple sets of different hands for awesome poses action and more accessories as shown!